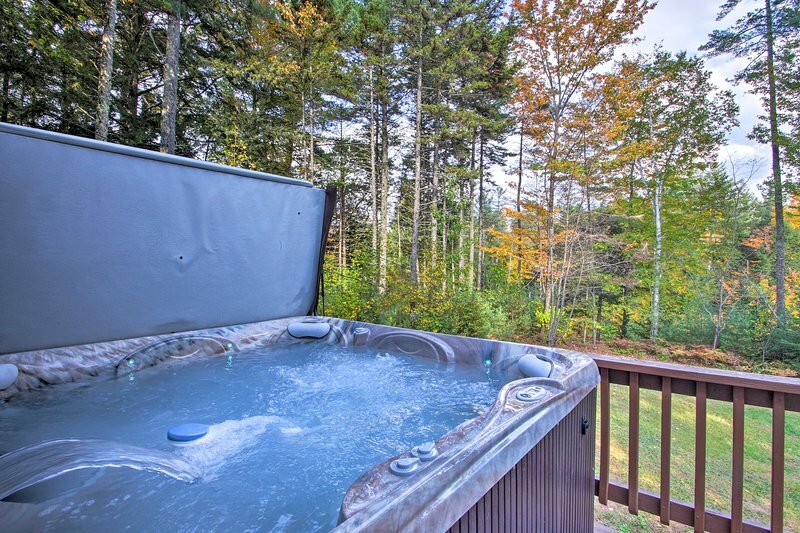 TripAdvisor - Bethel Chalet w/Hot Tub - 3 Miles to Sunday River! 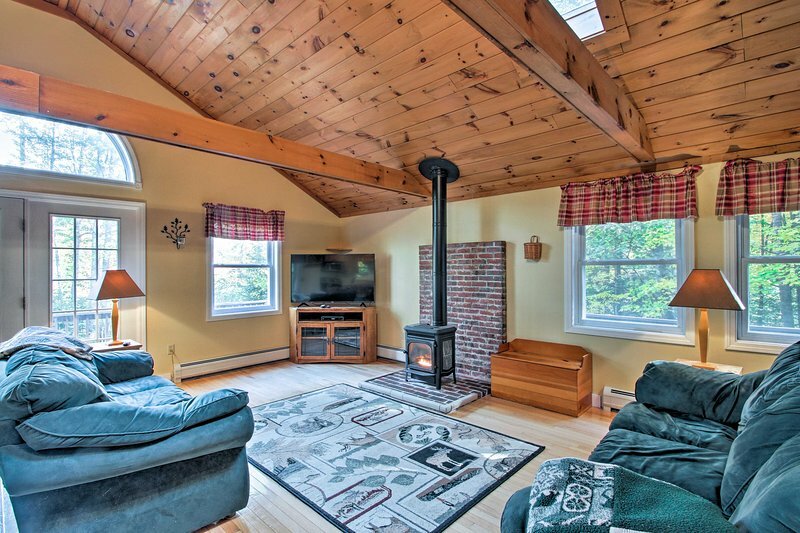 Lecteur de DVD - Bethel Chalet w/Hot Tub - 3 Miles to Sunday River! 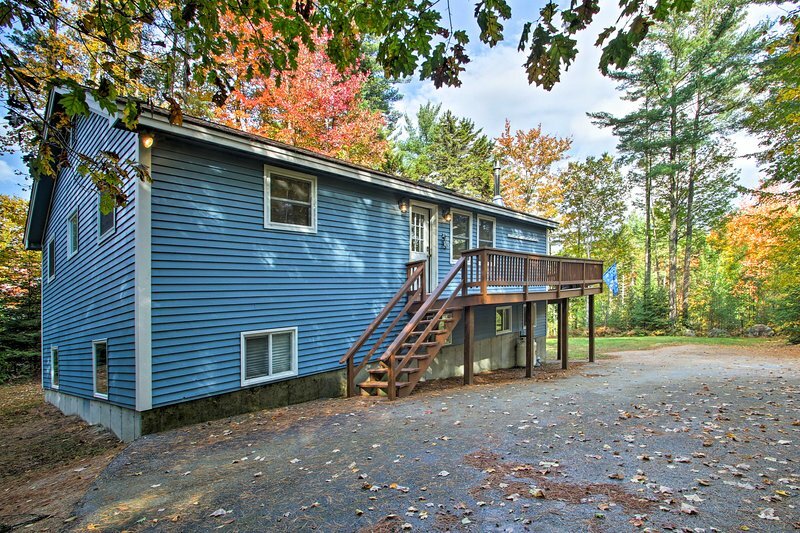 Bethel Chalet w/Hot Tub - 3 Miles to Sunday River! 1 sur 26Cette location de vacances à Bethel est située à seulement 4,8 km du Sunday River Resort!